ABOUT 110 delegates turned up to hear that the future for large scale renewables in the isles is facing a critical 12 months – but if contracts are secured there will be big business for local suppliers. As many as 600 construction jobs could be up for grabs if major wind farm developments in Yell and the central mainland go ahead. After that there will be permanent “high quality” posts available for dozens of trained staff who will be needed to maintain the wind farms. An ambitious scheme to connect Norway to Shetland and Scotland was also outlined that could see power being moved either way depending on prevailing conditions for wind or, in Norway’s case, hydro power. 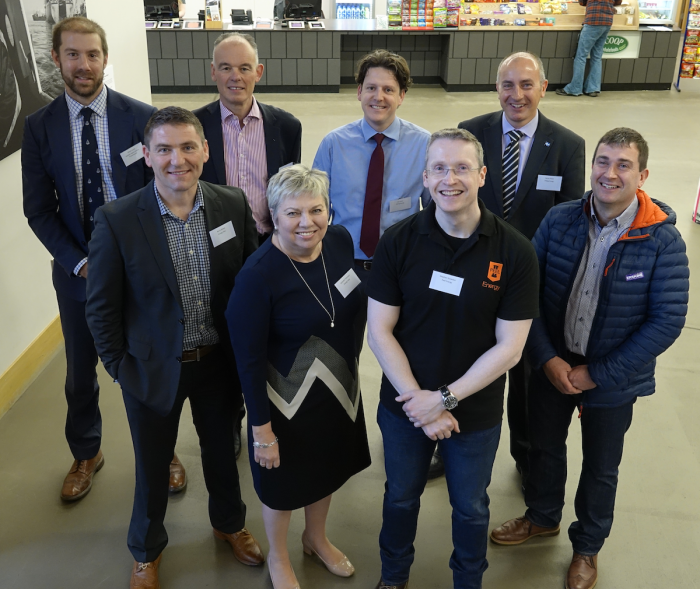 The event, organised by Highlands and Islands Enterprise (HIE) and Viking Energy (VE), was principally aimed at putting local contractors, ranging from engineering firms to hoteliers, in touch with the developers. It was estimated that the Viking project alone might punt £49m into the local economy during the construction phase with another £6m being spent annually in running costs. The wind farm “the largest community owned renewable project in the UK, will also yield profits to partners VE and SSE as well as an annual “community benefit” of two or three million, it was claimed. HIE area manager Rachel Hunter said it was “great” to see Shetland being the launchpad for the renewable future. “We have been speaking about renewables for a long time now, for various reasons there have been stops and start. The next 12 months will be pivotal. “Nothing is certain yet but now there is maybe more certainty than there has ever been before. There could be significant opportunities in the next five years going forward,” she added. 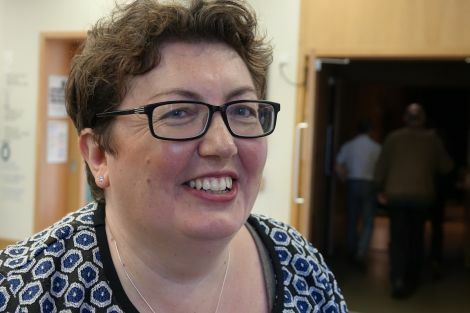 She hoped that a “more extensive” event could be organised in Shetland next year to give suppliers a chance to pitch themselves to the developers and their “tier one” contractors. HIE Shetland area manager Rachel Hunter. 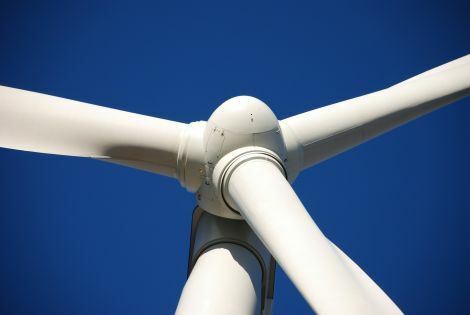 Viking Energy wind farm project director Ian Innes said that he had been reassured by officials that the timetable for the firm’s contract for difference (CFD) bid would be maintained. Running about two years later than the 470MW Viking wind farm will be the privately owned Energy Isles project in North Yell which now has 50 investors having grown from the original dozen or so. The regulator Ofgem was not keen on considering speculative developments when considering needs cases, said Scottish Hydro Electric Transmission lead project manager Daryn Lucas. Once the CFD bids were settled and Viking came onstream “things will go crazy – in a good way,” he said. Energy Isles grid manager Guy Nicholson outlined various options for power connection to Norway. Nicholson, who manages the Greenlink interconnector from Wales to Ireland and the proposed Maali interconnector from Shetland to Norway said that other major links between the UK and mainland Europe wre already underway. These gave the option of levelling out power supplies between the countries. Drought in Norway coud see power going from Shetland east and a rare calm spell in Shetland could see power coming from either Scotland or Norway. With tenders already having been received for the Viking turbines and for the sub-sea interconnector cable contract, there was some question over how local businesses can get involved at this late stage and make a commercial offer that is supposed to form part of the CFD bid. 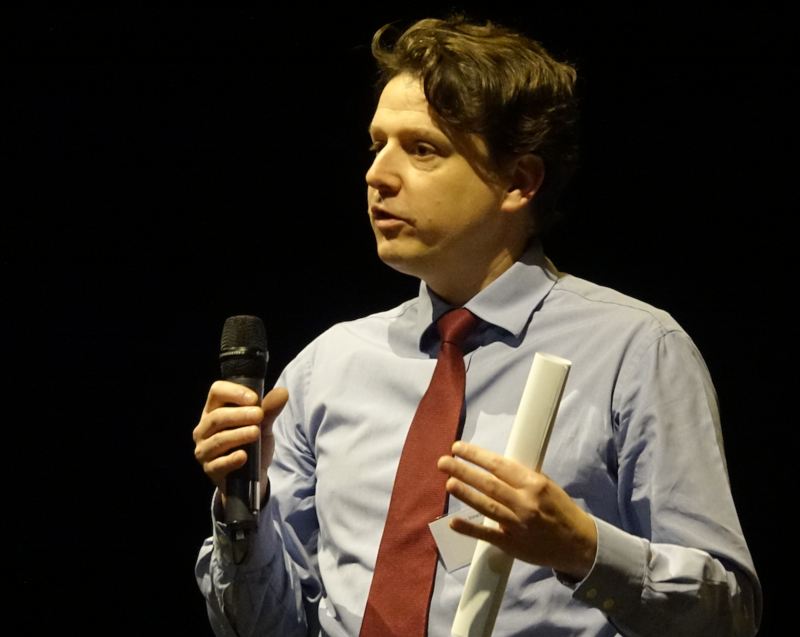 Innes said that the involvement of local sub-contractors would be given weighting when considering the detail of tenders from principal contractors. SSE Generation and Storage head of onshore wind Stuart Hood said that there was a policy in SSE and its subsidiaries to use local suppliers whenever possible. “With Shetland’s island location it is very important that local suppliers are engaged in the project and I look forward to working with you,” he said. SSE’s Ian Innes is the Viking Wind Farm project director. He added that the Viking Wind Farm would be around for 25 years and developing a relationship with local business was vital for the ongoing running and maintenance of the scheme. Peel Energy project manager Stephen Snowden said that contractors had be capable of delivering in a specialised field that was constrained by tight and rigorous timetables. Hunter said that the aim of the event was to put local contractors in the loop and they would “not be left high and dry” as things progressed. She encouraged people to sign up on SSE’s “Open for Business” portal to facilitate trade between the power company and local suppliers. There was nothing in the list of supply and service that the developers had billed that could not be delivered locally, she said.